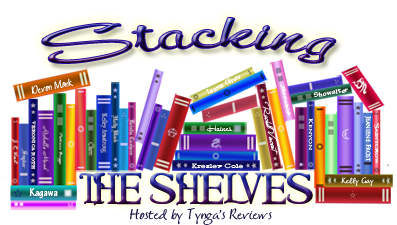 I have decided to start linking up with Tynga’s Reviews and the Stalking the Shelves meme! -Sever (The Chemical Garden #3) by Lauren DeStefano And of course my pre-order finally arrived! I just finished Eleanor & Park and oh my gosh read it right now. So so so good. I started it yesterday! EEP! 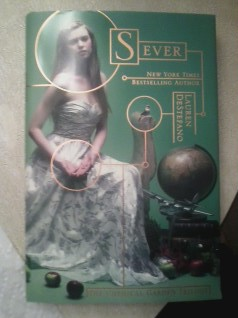 I’m so excited to finally read Sever! I love Wither, and while I wasn’t as big of a fan of the second, I’m still excited to see how the trilogy ends. I’m a little nervous, but super excited to read it. Gah I’m so jealous! I NNNNEEEEDDDD Eleanor & Park like yesterday! I can’t wait to see what you think of it! But congrats on the win! Thank youuuuu! Reading it now! You lucky thing you! Love the cover of Ashes and Ice. Enjoy your amazing haul. YOU HAVE ELEANOR AND PARK! Ah! I cannot wait to hear your thoughts on it. It’s supposedly amazing, so I’m very jealous right now. – well actually only a little bit since it comes out on Tuesday, But still! I do! I’m reading it now! 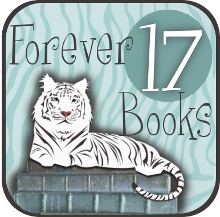 Awesome box of books to win! 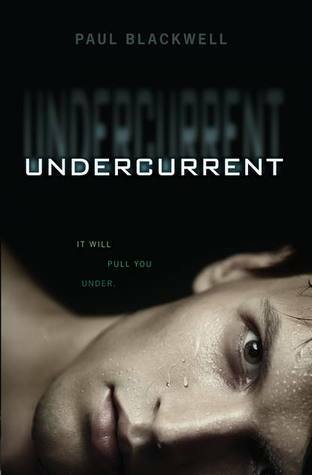 Dying for Undercurrent and Arclight sounds really interesting as well. I actually really enjoyed Sever and the ending! So happy to hear positive things about a series ending. Really looking forward to reading it. 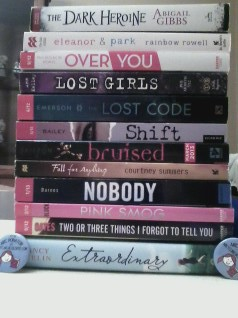 I didn’t much care for Extraordinary by Nancy Werlin, but I really want Eleanor and Park! I actually hadn’t heard of Extraordinary before it arrived. So excited for Eleanor and Park too! 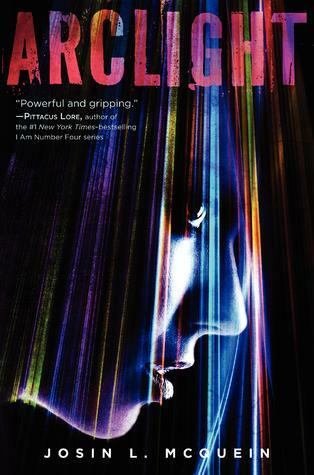 Reading it now! 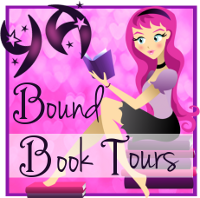 Awesome books. 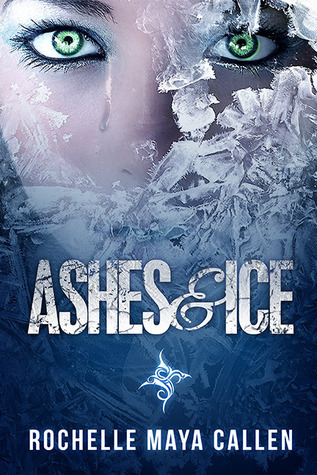 I love the cover of Ashes and Ice. I’m curious about that one. I have a feeling that cover will make my favorites list for the year. So pretty and hypnotizing. I can’t wait to see how the book is! Congrats on winning that awesome box from ARCycling. I love Arcycling a lot. 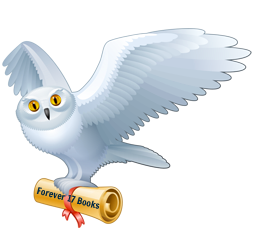 Also love Harperteen’s titles on Edelweiss. A few of these books were new to me. I look forward to checking them out and seeing what they’re all about. That’s great that they are sending you a copy! I hope you enjoy it too! Wow — so many books. Eleanor and Park was fantastic!!!! Yes! Eleanor and Park forever!!!! EEP! Everyone seems to love it! I’m all excited! I really enjoyed Severed and hope you do too. Isn’t it pretty? I hope the book is just as good! Thank you! I can’t wait to finally read Sever!